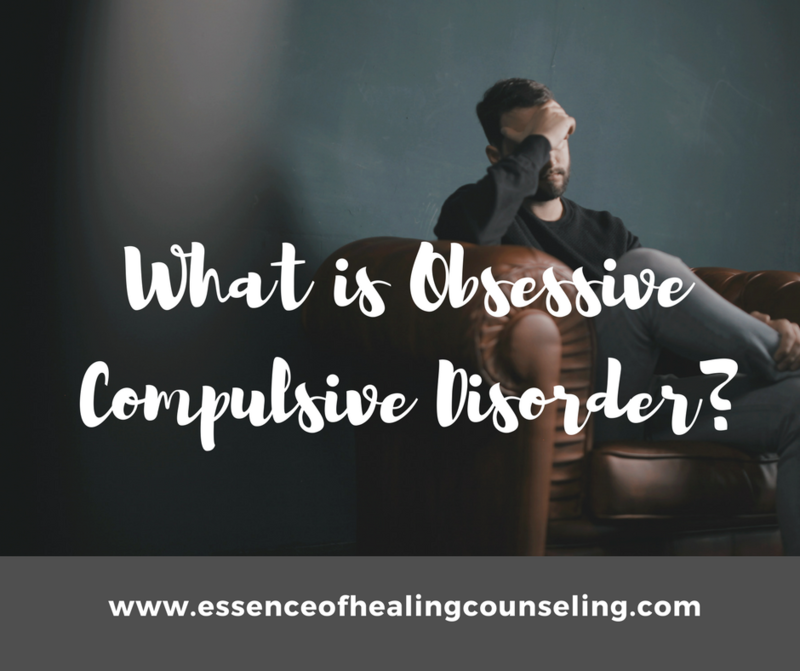 Have you ever heard someone throw around the term “OCD” to describe someone that is obsessed with being clean or really organized? That is actually the wrong use of the term. According to the National Institute of Mental Health, Obsessive Compulsive Disorder (OCD) is a chronic mental health disorder in which a person has uncontrollable thoughts that occur over and over again, which are known as obsessions, and behaviors that they feel the urge to do over and over again, which are called compulsions. OCD falls under the anxiety disorders umbrella in mental health. Anxiety disorders are the most common mental health disorder that Americans suffer with and is estimated by the Anxiety and Depression Association of America to affect about 40 million adults. Within that population the Anxiety and Depression Association of America estimates that 2.2 million people in America suffer with OCD. When a person struggles with anxiety and OCD their lives become interrupted by it. Their work, school, and relationships become negatively affected by it. A person that has OCD has a very difficult time controlling their thoughts and actions even when they are aware that they are irrational or excessive. They also can spend multiple hours each and every day having obsessive thoughts and performing repetitive behaviors. Engaging in the compulsive behavior can only bring brief and minimal relief to the anxiety they feel. OCD affects both men, women, adults and children. It can be a very debilitating disorder that can make a person feel like they are not in control of their lives. The good news is that OCD can be treated. Many research studies have shown that Cognitive Behavioral Therapy is effective in treating OCD. There are also research studies that have shown that psychotropic medications are helpful in treating it as well, with antidepressants being one that is common. If you or someone you know is suffering with Obsessive Compulsive disorder please find a local therapist in your area that specializes in using Cognitive Behavioral Therapy and treating people who suffer with Obsessive Compulsive disorder.